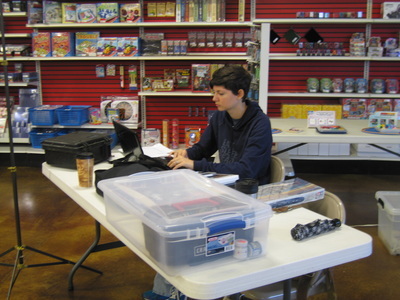 Sproo-Doo: Brianna Childres told us there have been a few more sponsorships sold, but more need to be sold. She encouraged everyone to invite other modelers and to pre-register. 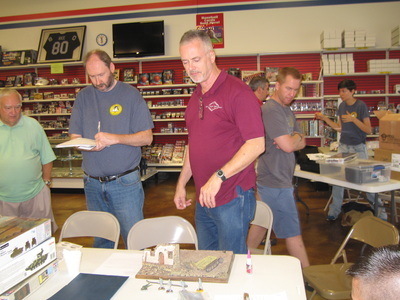 With the new venue, we won’t be able to set up until 6:00 a.m. on the day of the show. The venue will set-up tables, and we will be renting more tables. 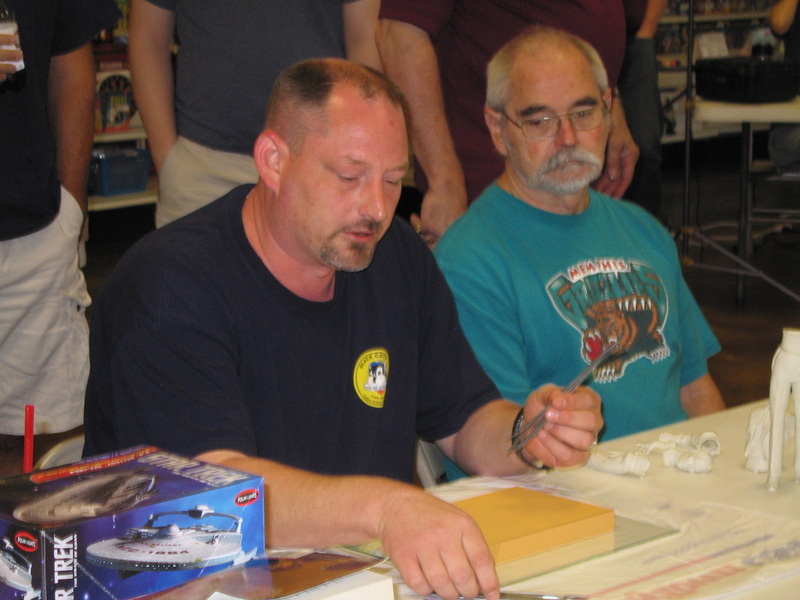 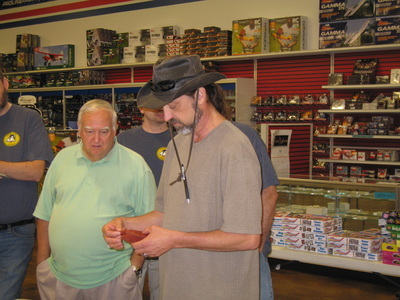 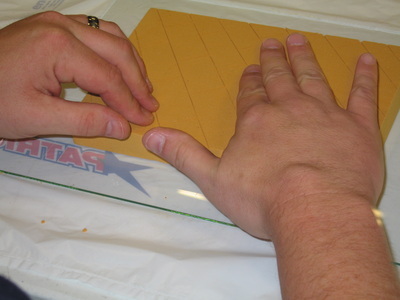 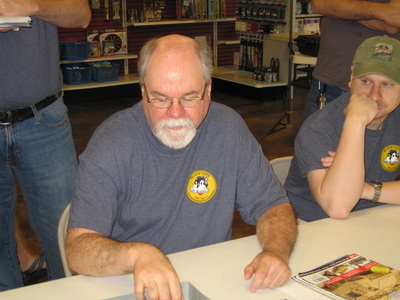 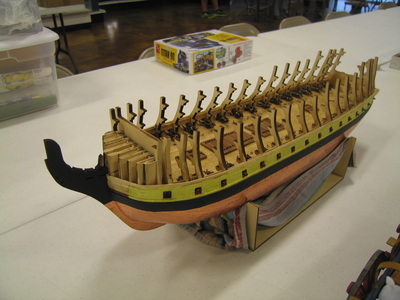 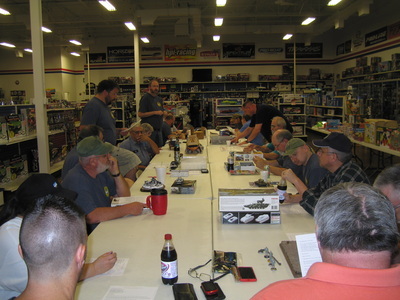 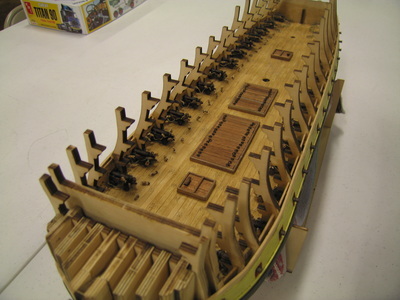 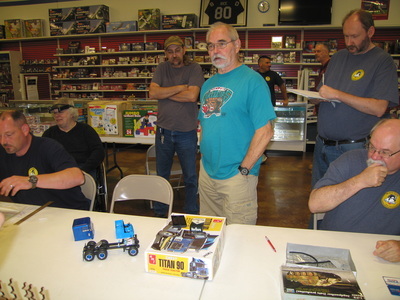 Ron Leker told up that Roger at HobbyTown won’t be ablet to be at the show, but will have a tables there. He needs help watching his table. 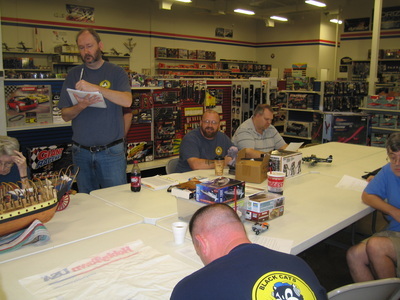 If anyone isn’t judging and/or has time, sign up to help. 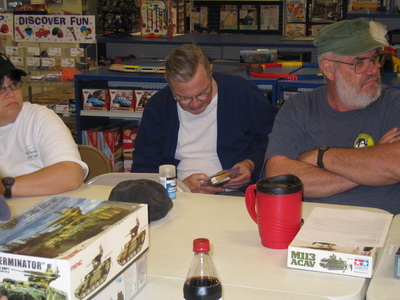 Any member that needs a table needs to sign up ASAP. 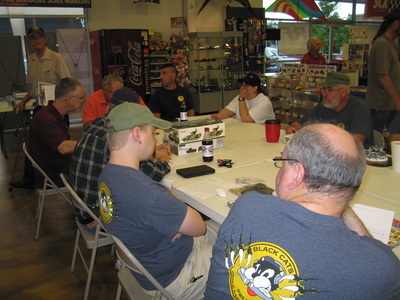 T-Shirts: The new T-shirts are available for order on the website or at the meeting. 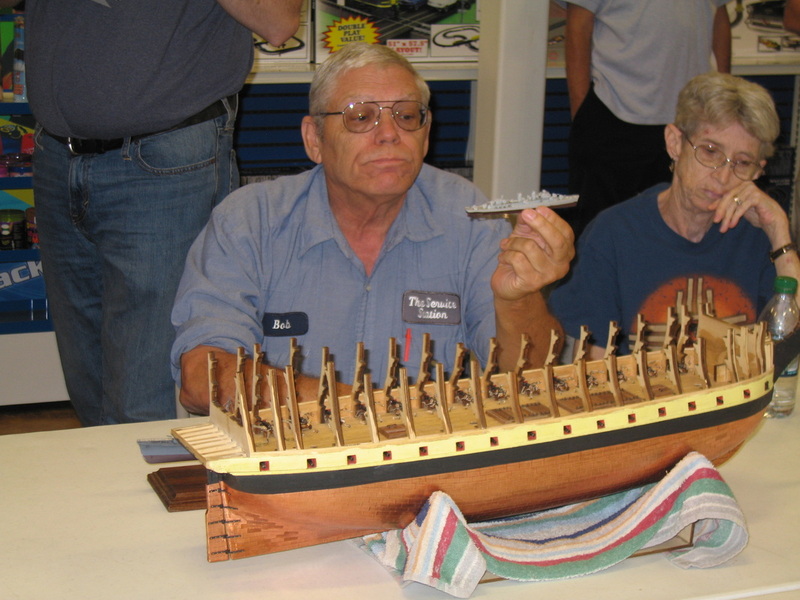 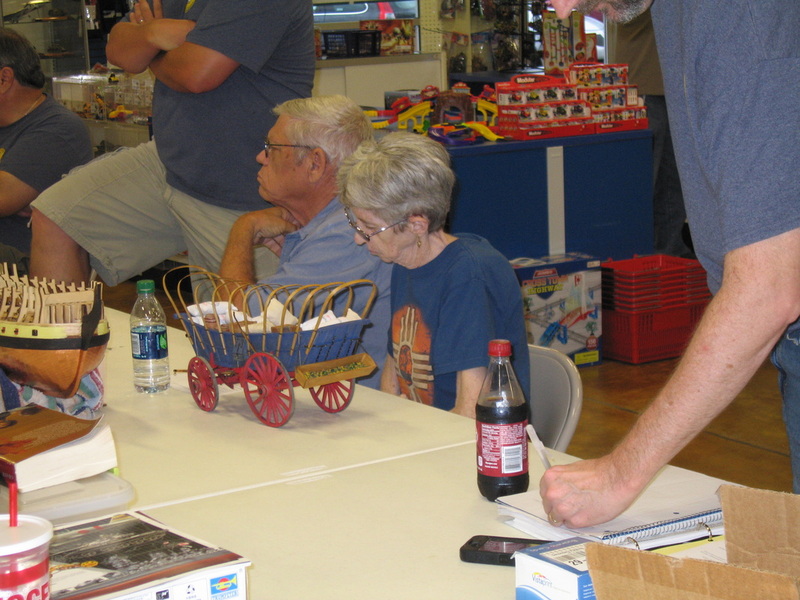 Show Report: Bob and Mona Hiatt attended 3 shows recently. 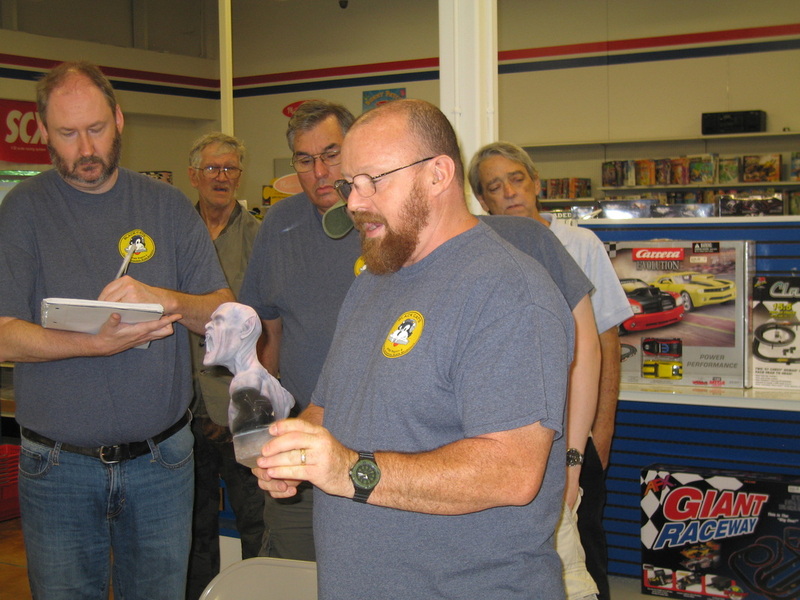 Bob told us that they attended Eagle Quest and won 7 awards, and also did well at Oklahoma City, though he thought the judging was a little strange. 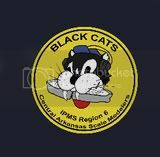 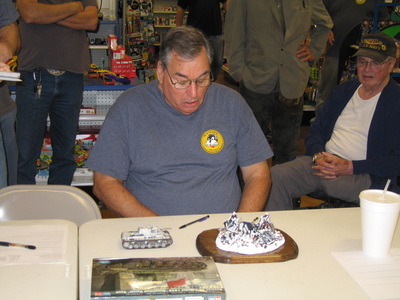 He also attended a show in Albuquerque, which he said was a very large show, almost as large as IPMS Nationals. 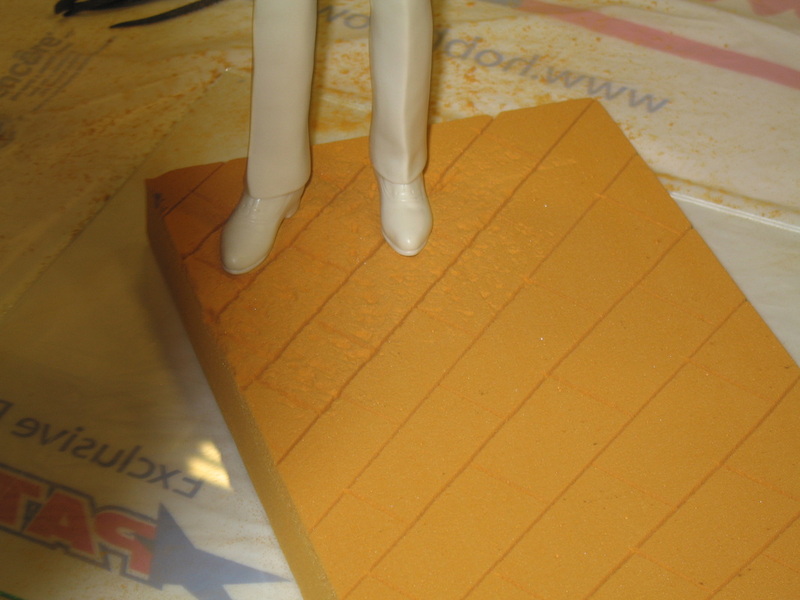 Grex Airbrush: Rusty Nail went to California to do a series of instructional videos for Grex. 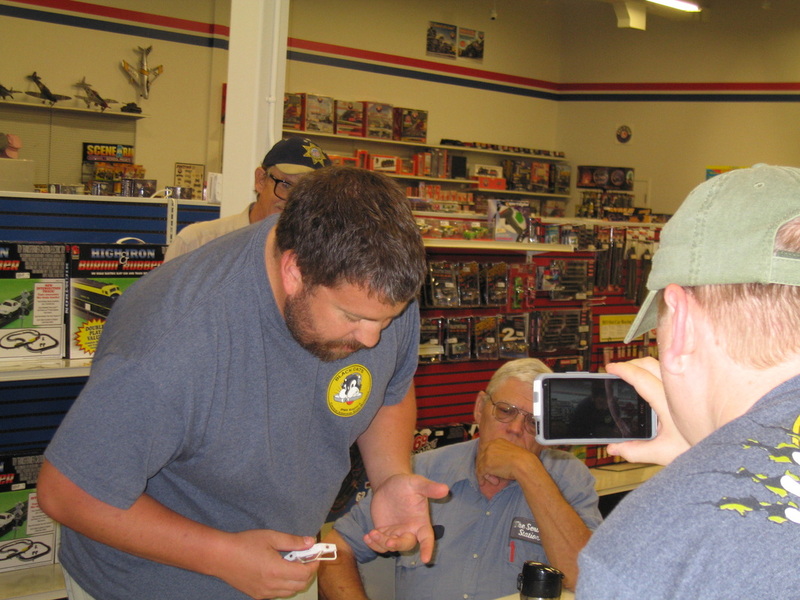 The videos will be available on YouTube and on DVD. 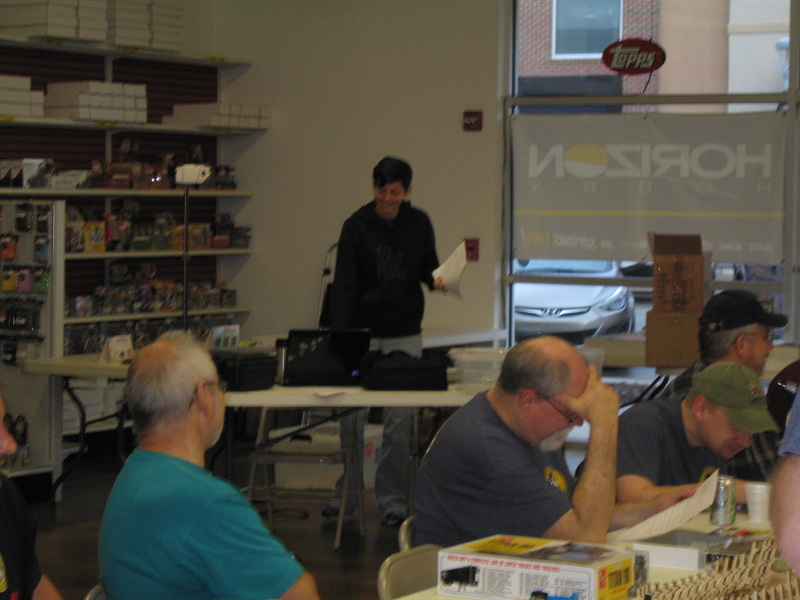 They also sent Rusty to Historicon, a show that focuses on gaming, although they did have category for larger figures. IMAX/PTC: David Wassell told us that many of the models there were on display at the old IMAX building are missing. Fallen Members Plaque: We are getting a plaque to honor club members that have passed away. 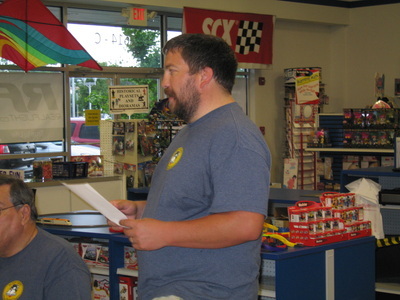 If you know of anyone that needs to be included, email Brent. 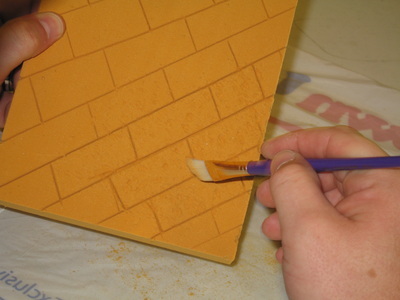 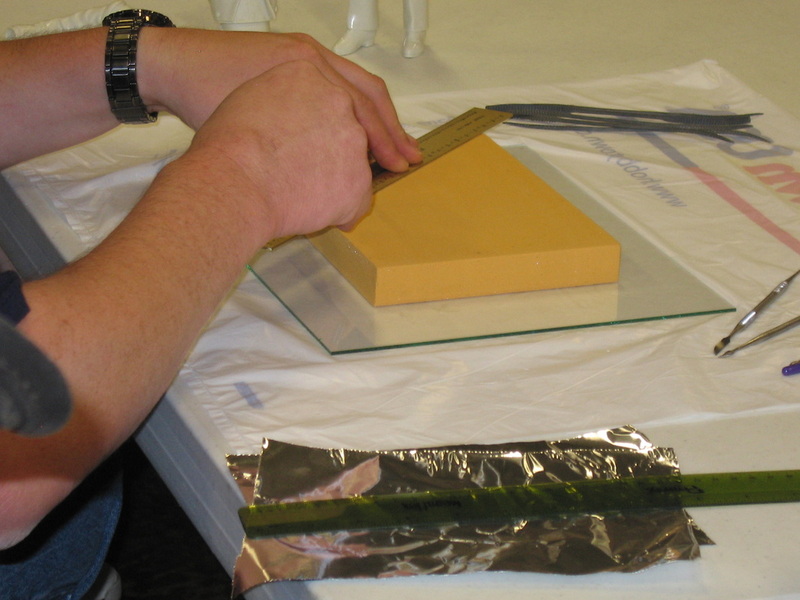 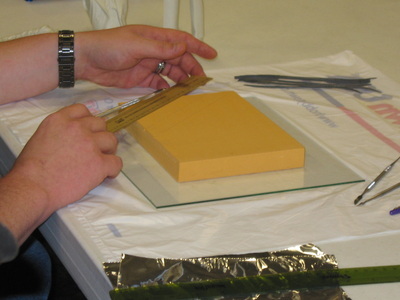 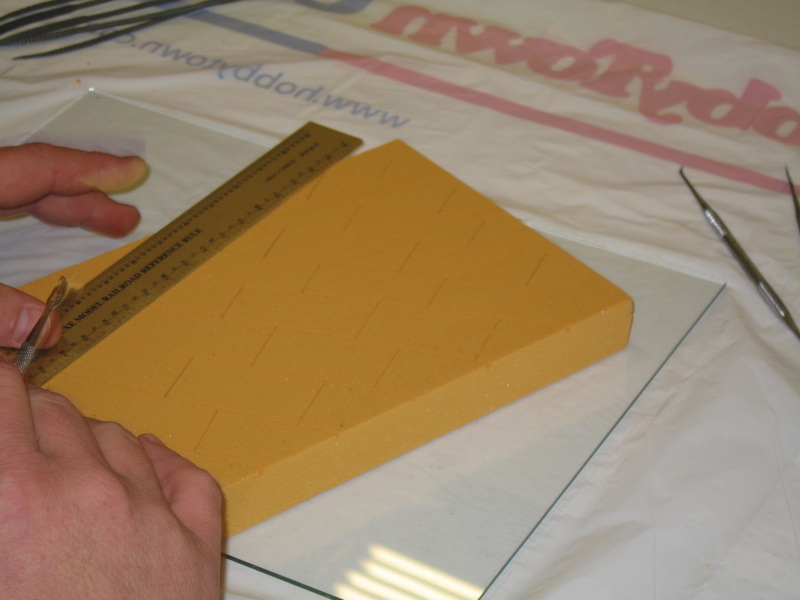 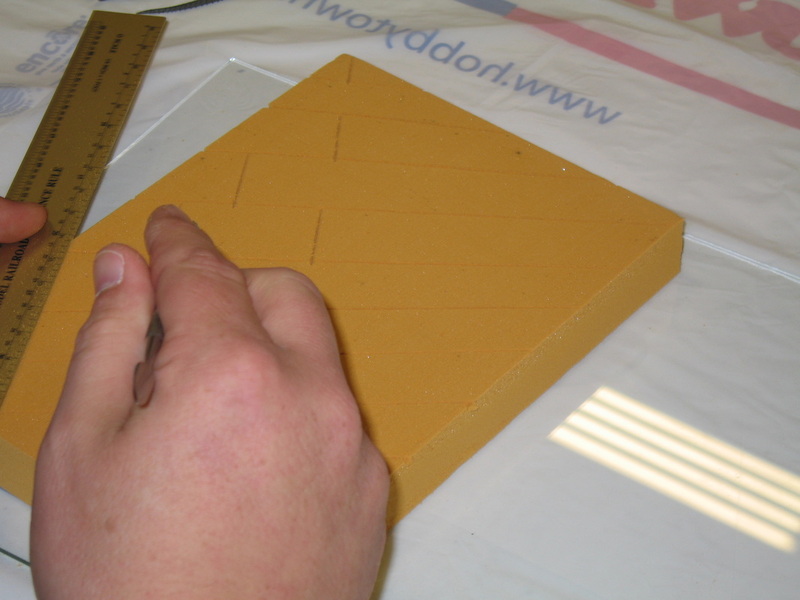 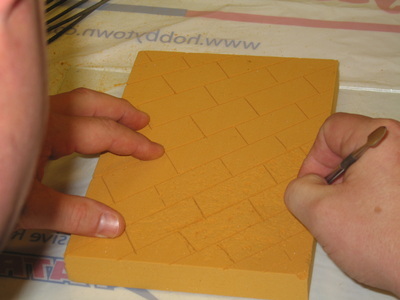 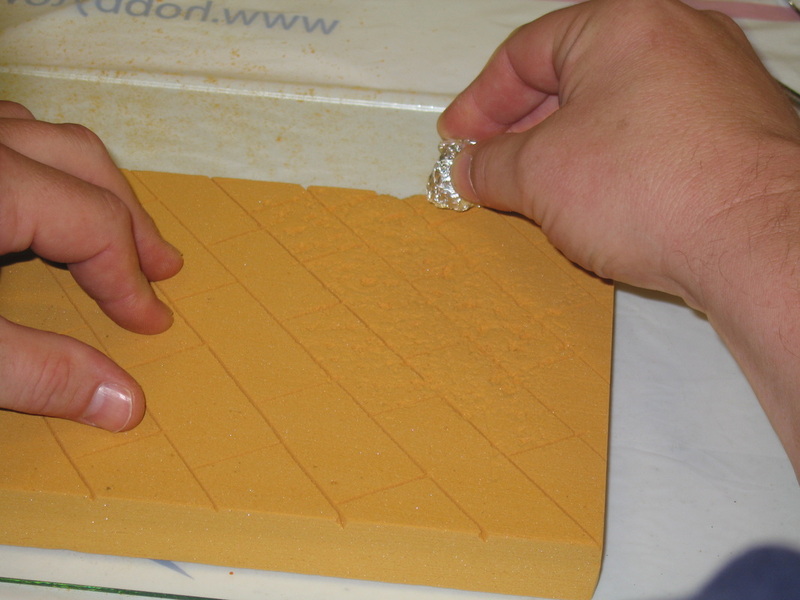 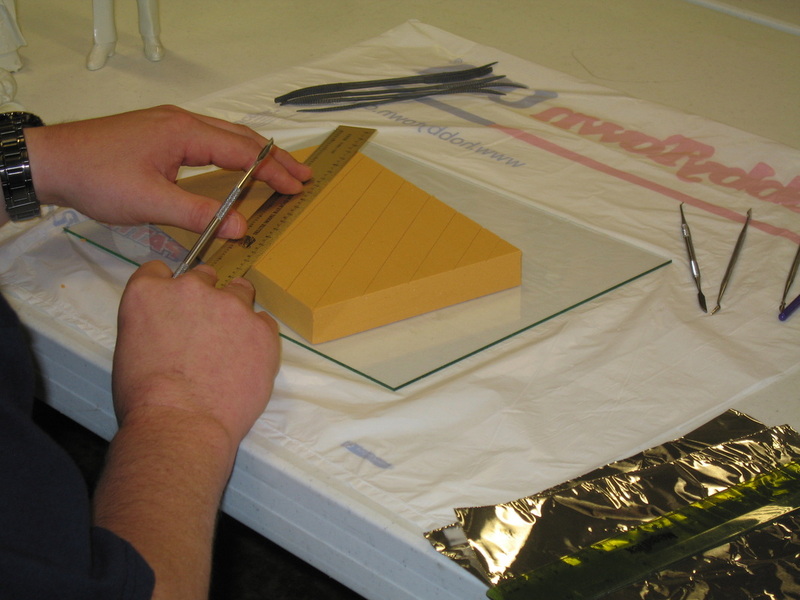 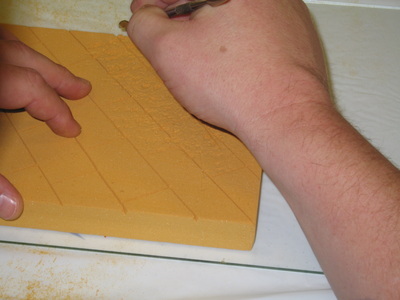 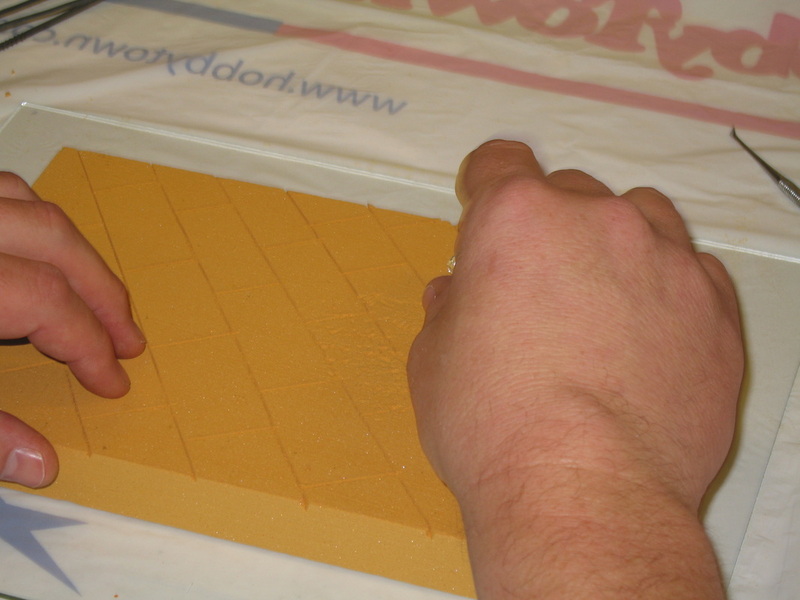 Demo: Joshua Swift gave a demo on creating stonework for a model base or wall using balsa foam, a straight edge, a cutting tool, and a fabric stiffener. 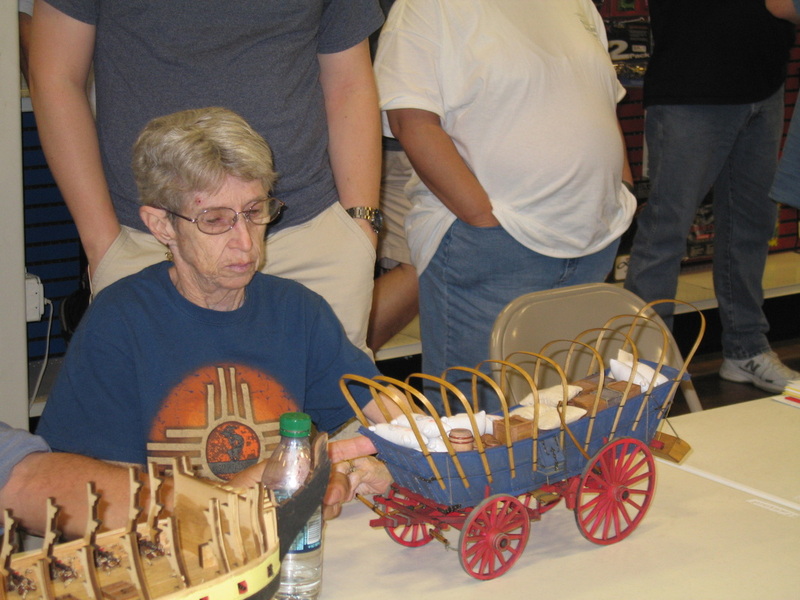 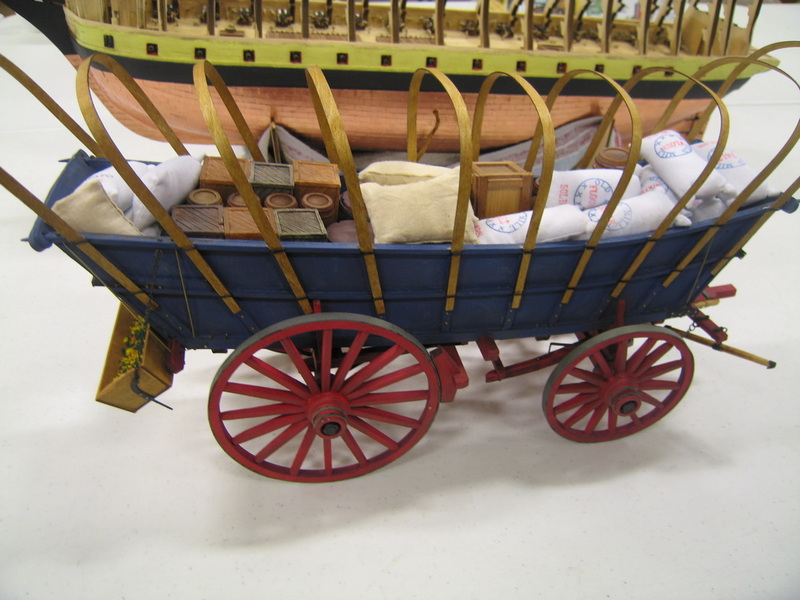 Mona Hiatt presented a Conestoga Wagon. 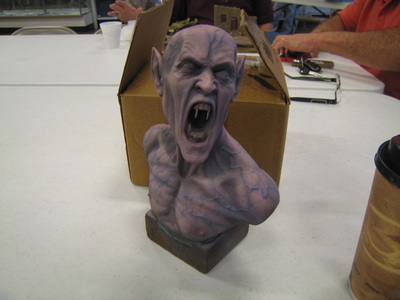 Rusty Nail presented an Alex the Vampire WIP bust, and a Leviathan Mortis NIB. 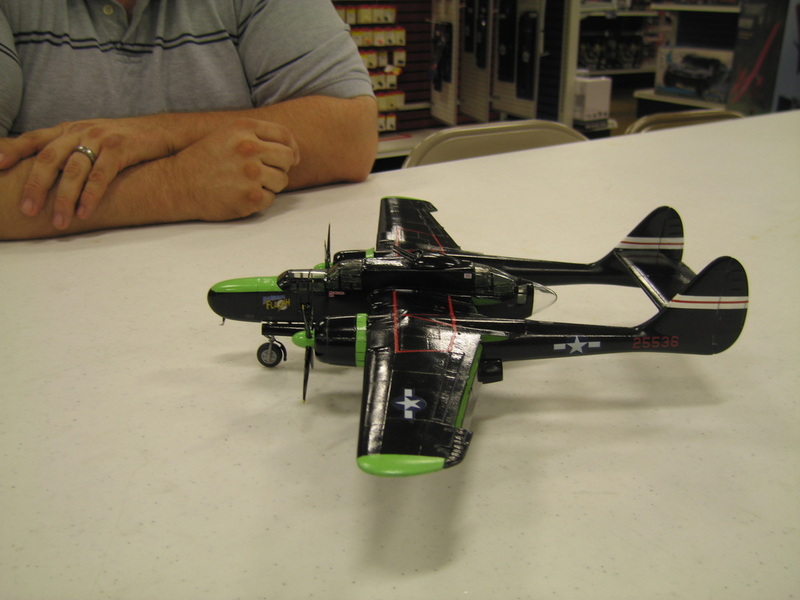 Garrick St. Pierre presented a P-61. 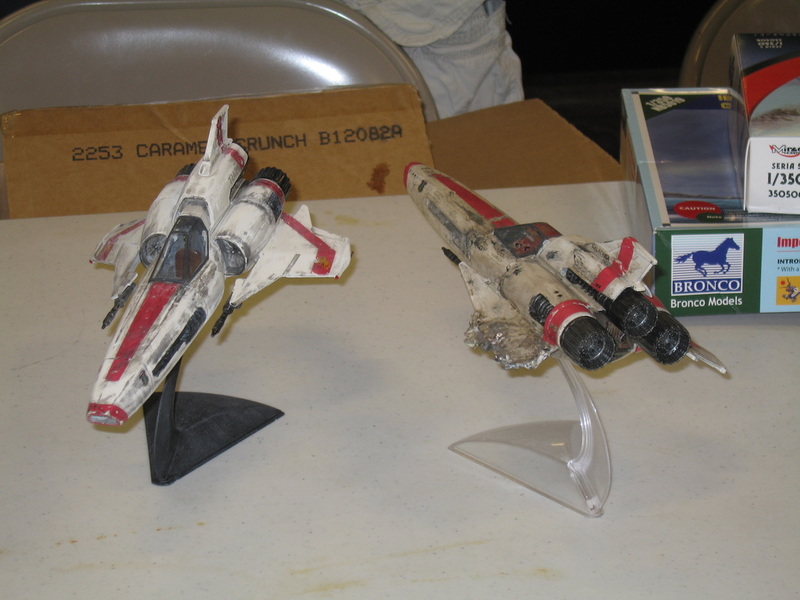 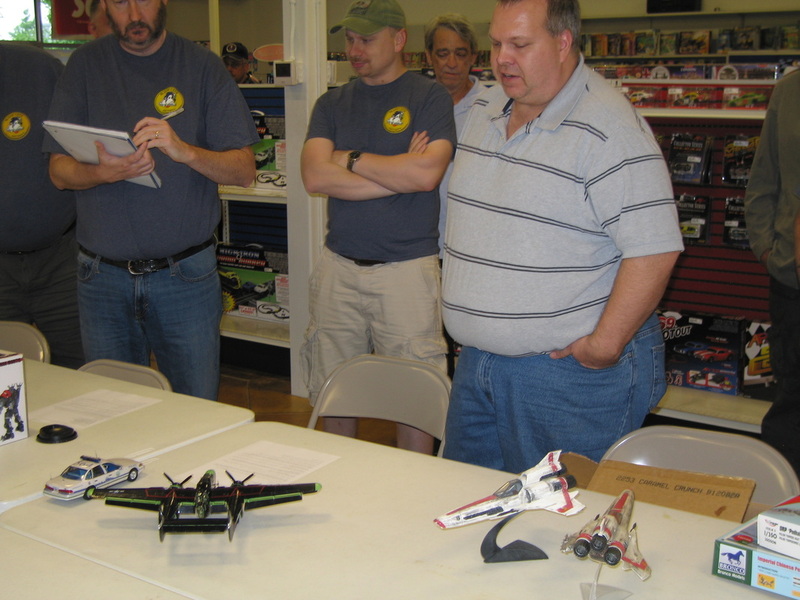 Sean Nance presented 2 Mobius 1/32 Battlestar Galactica Vipers. 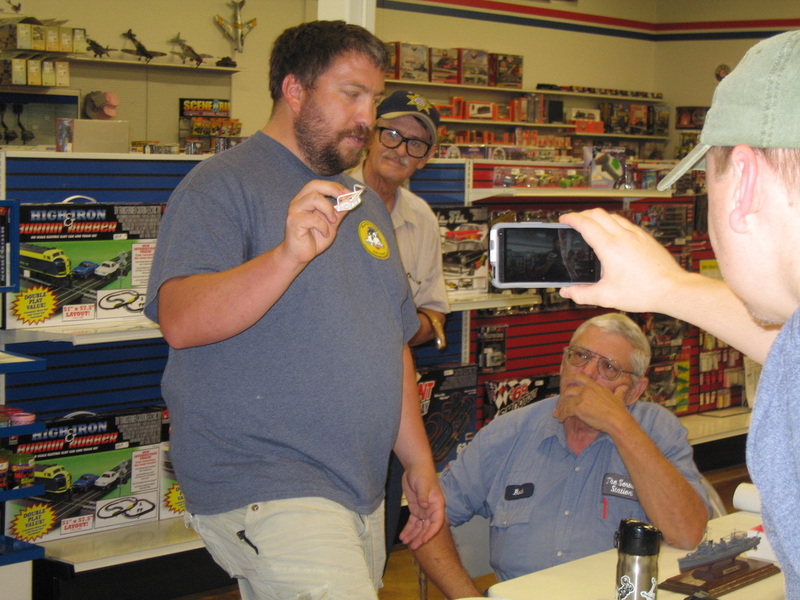 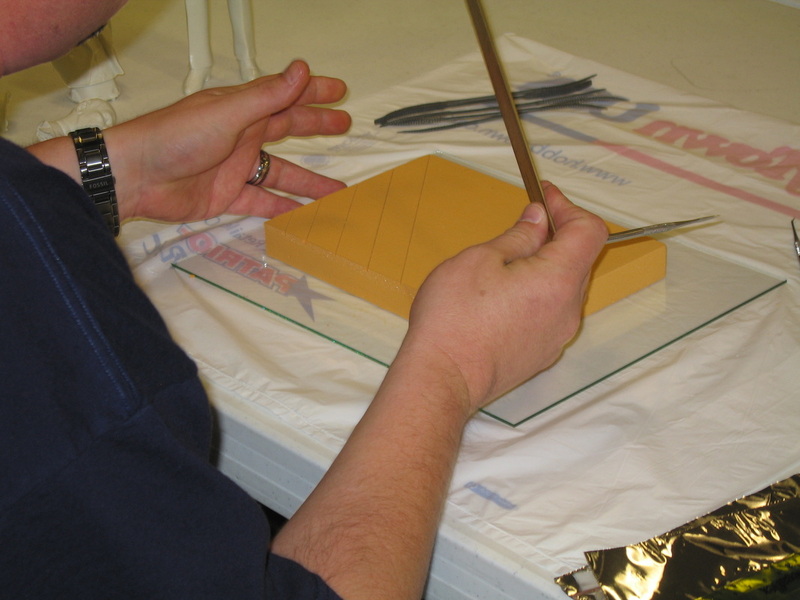 John Montgomery presented an E-100 with a Mini-art base. 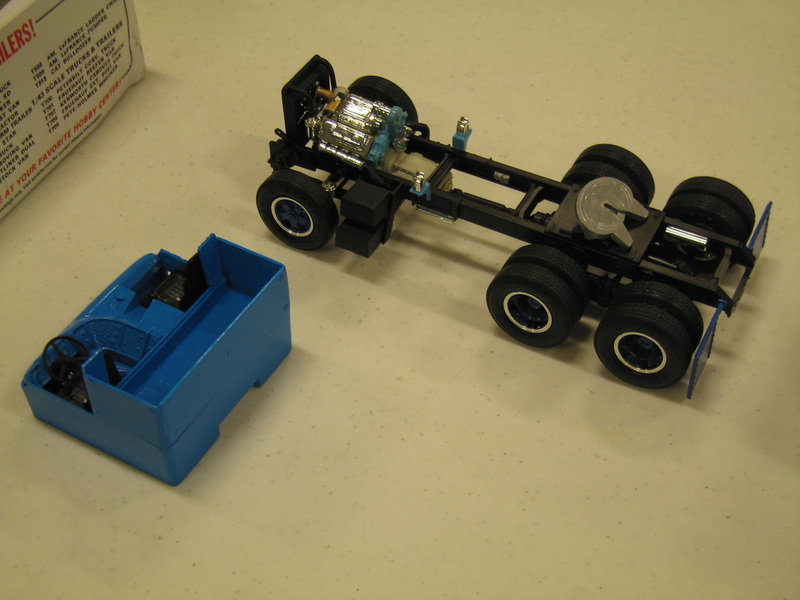 Ken Faussett presented an engine kit for a ’60 Chevy Impala. 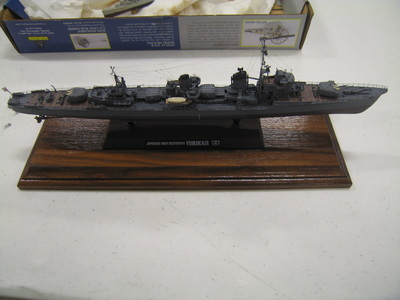 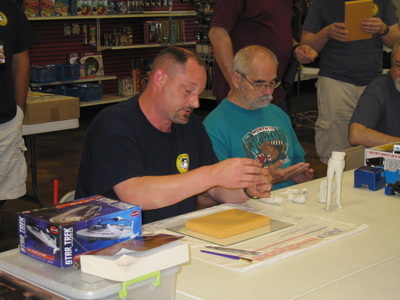 Ron Leker presented a Trumpeter Fennek WIP, and a Trumpeter E-10 WIP. 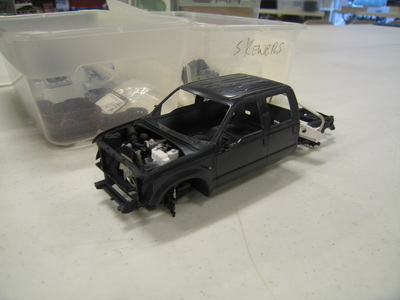 Joe Swift presented a Chevy Titan 90 WIP. 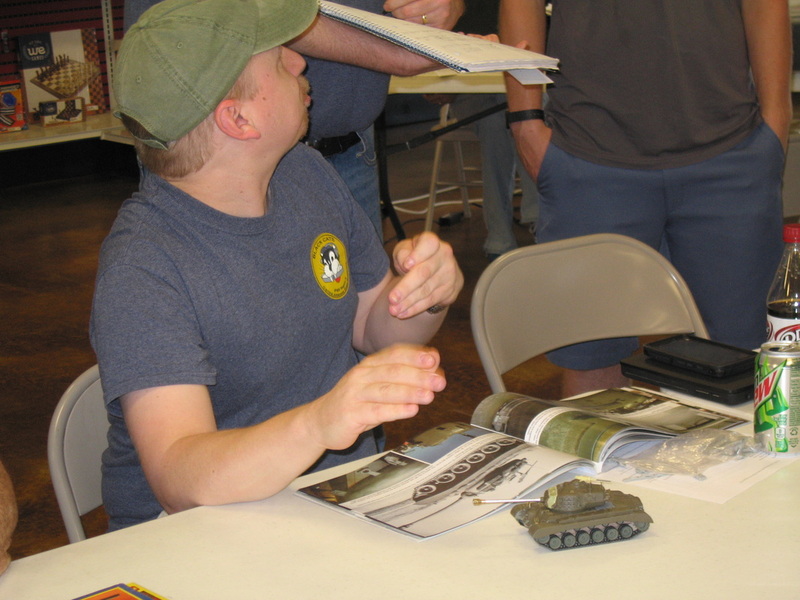 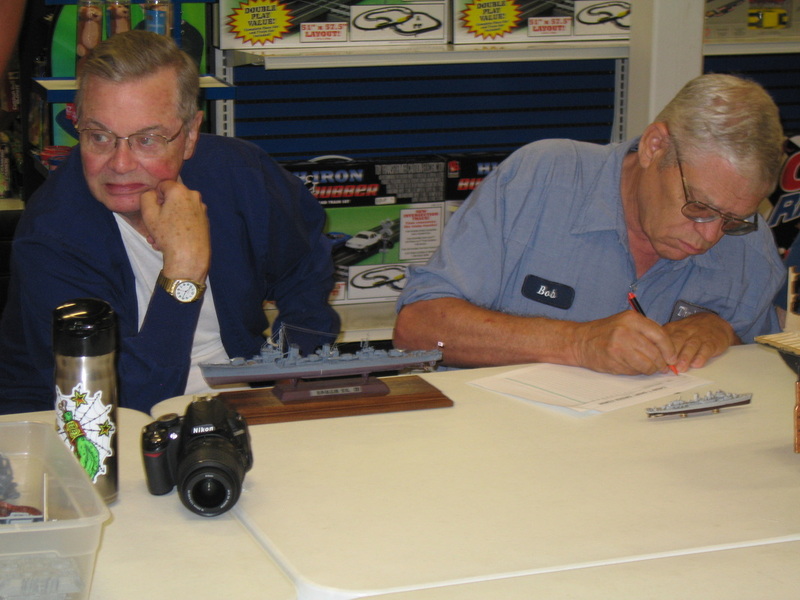 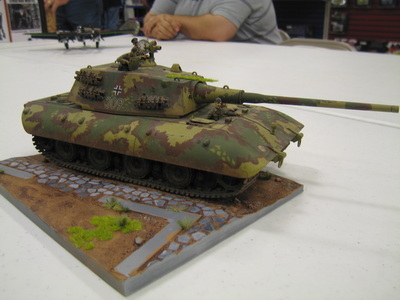 Mike Warren presented a Trumpeter 1/32 Jagdpanther, and Military Modeler magazines from the 1970s and the present. 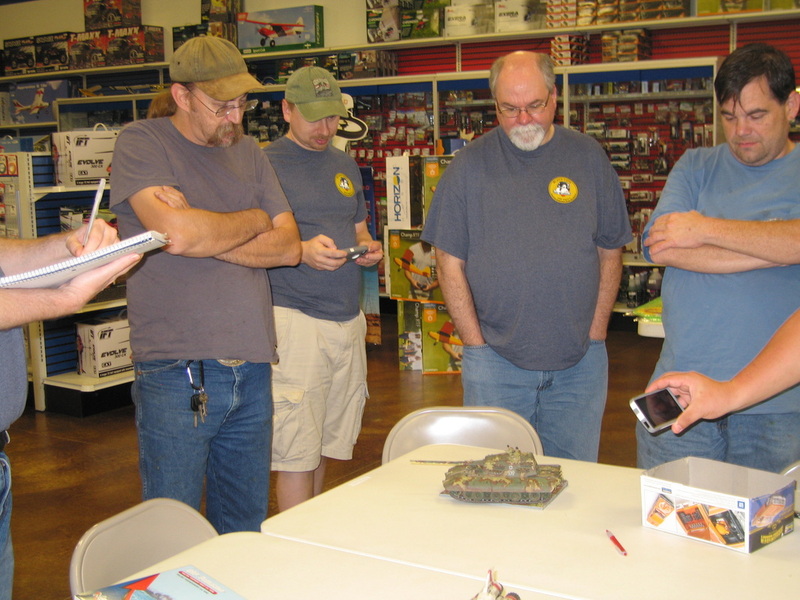 Matt Bond presented a WIP T-26 T3 Pershing Heavy Tank. 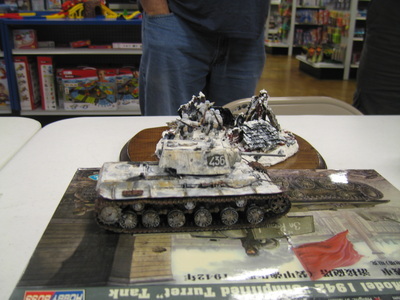 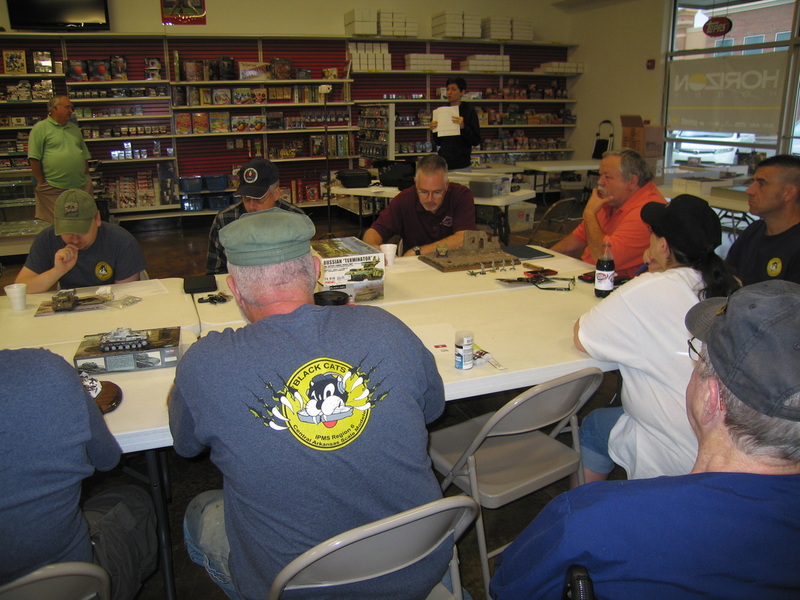 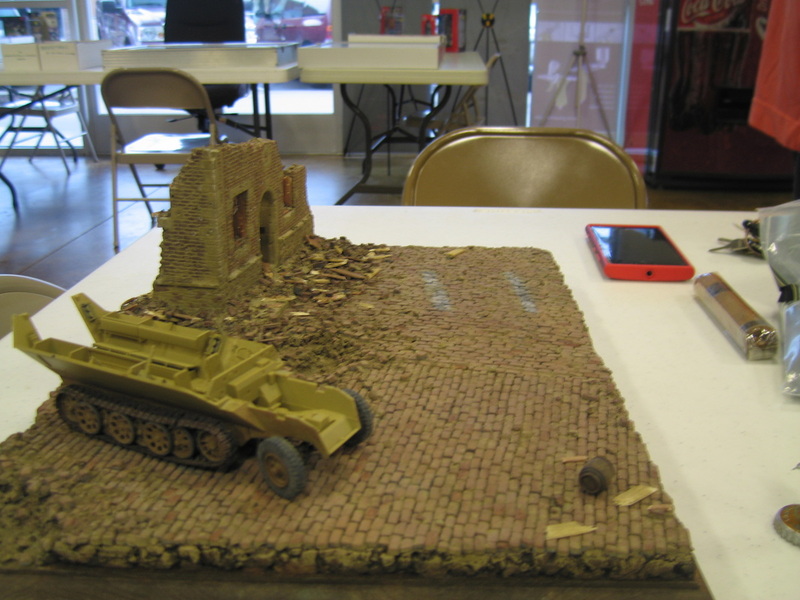 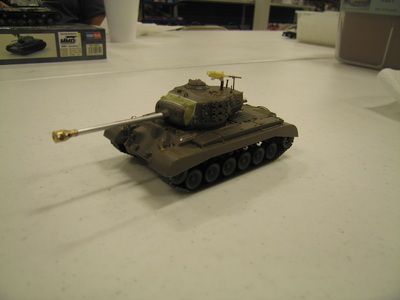 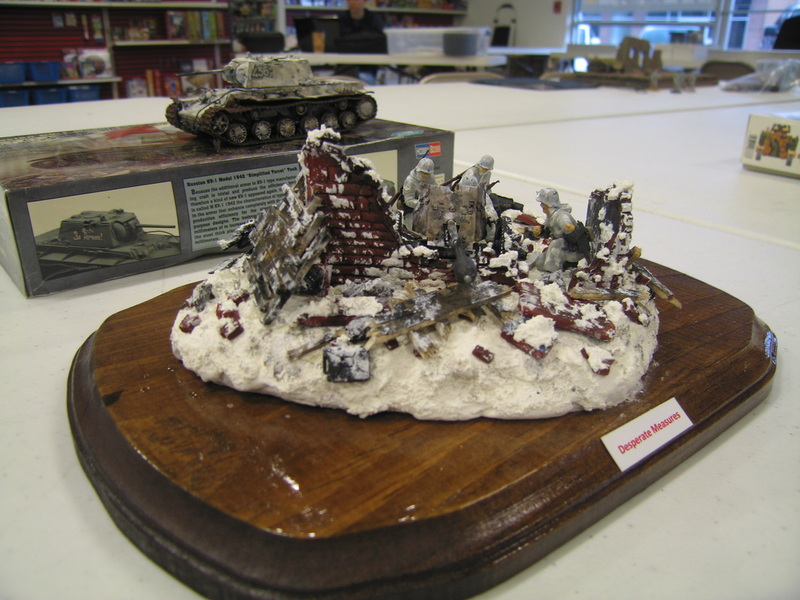 Rick Knapp presented a WIP diorama base for his M4 Sherman with figures and a Halftrack 251D. 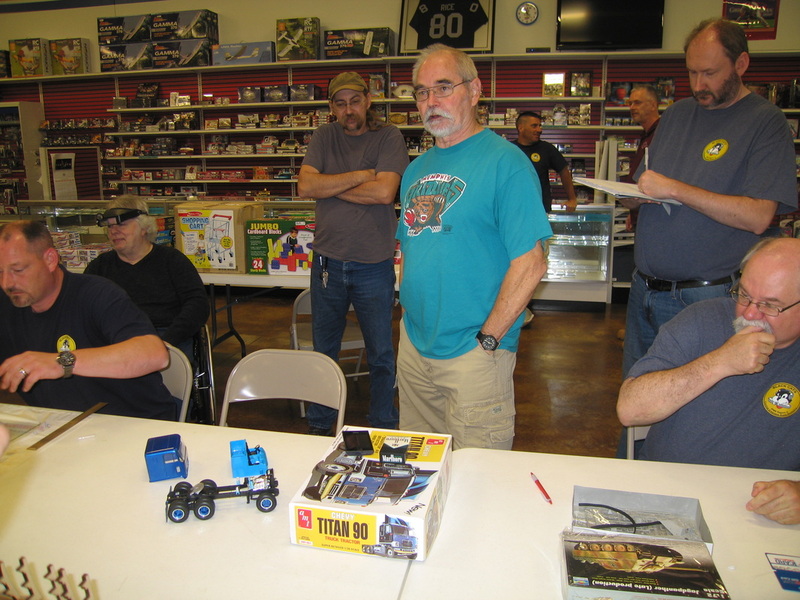 Cliff Bullock presented a Zuezda PAK 36 & crew with Stielgranate, and a Russian KV-1. 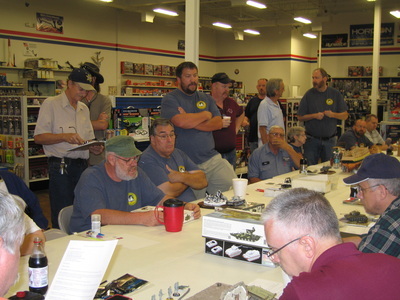 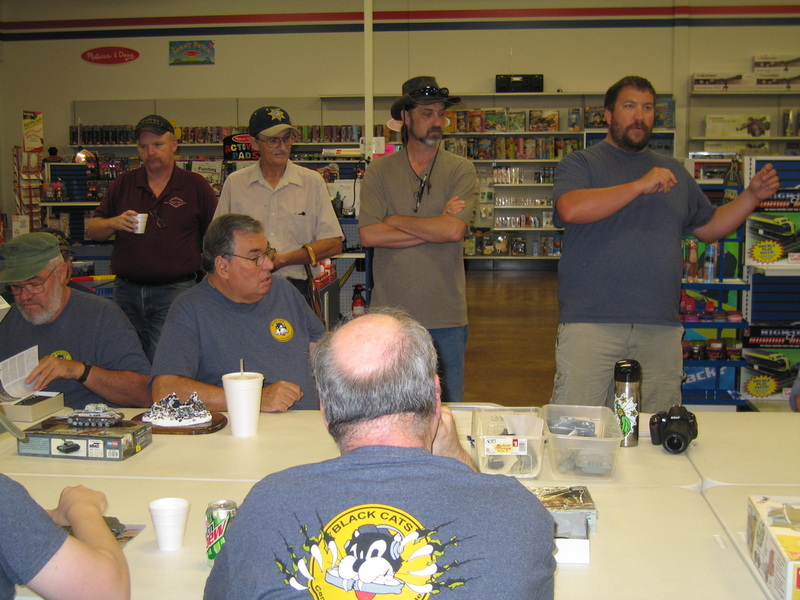 Ken Childres presented a Meng Ford F-350 WIP, and a Jadgpanther WIP. The meeting was adjourned at 11:40.